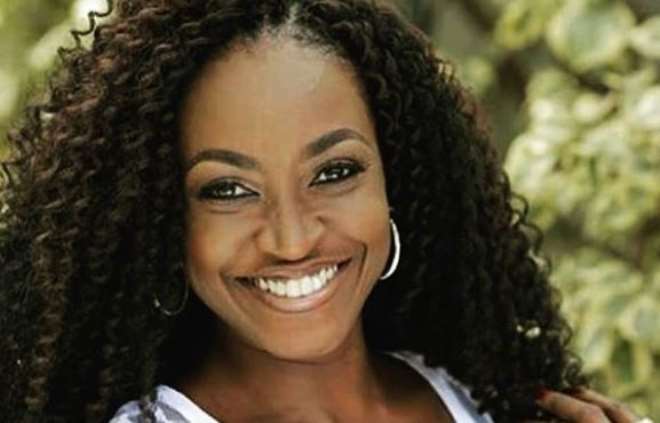 Nollywood actress, Kate Henshaw is not happy with the general argument in some quarters about old and new Nollywood. Some people believe that the old Nollywood is better than the new ones based on the kind of stories they now tell which are things that have been done before but for the actress, it shouldn’t be that way. Kate believes that the industry is still growing and deserves some accolades for having come this far just the same way the Hollywood industry has grown to the level they are now.